"Thank you to everyone at the Biddestone Arms for maknig our wedding reception perfect.The food was magnificent, people are still raving about the roast beef! The pub looked gorgeous as always and the staff were as friendly and helpful as possible.We had an amazing day and cannot thank you enough.We will be back very soon!" "you can apply the same step of 6c2a0 steps for GRE test preparation.You can find a detalied 20 Step GRE Study Plan. Filed Under: GMAT Tagged With: GMAT Test Prep Comments Policy: Use a valid email address." "Legends live forever through their music and memories. Fans allowed George to Walk Through Their World and he truely touched a lot of hearts with songs of love,pain and happy times.He helped Walls Fall. Country music Heaven held his Rocking Chair for along time. 81 years young! As long as his songs are played he will live forever in our hearts. He finally has his wind from the wings of Angels. 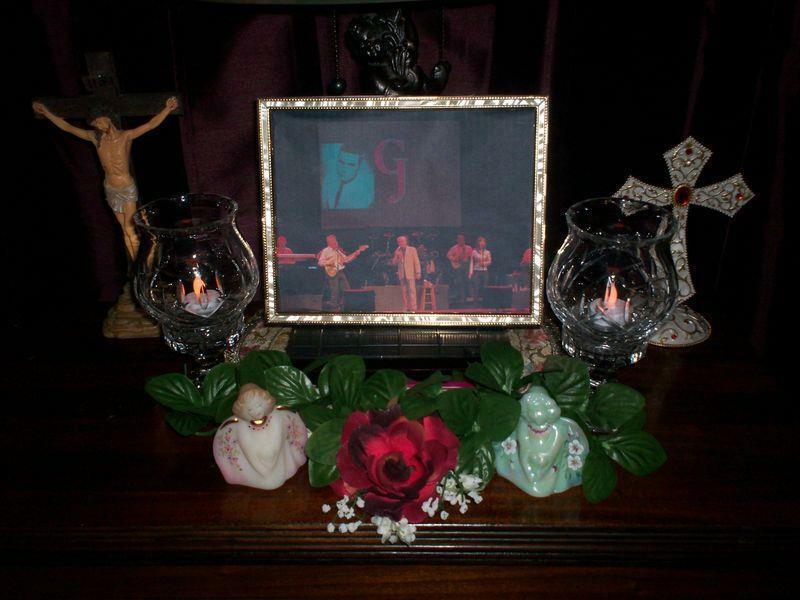 Alice Horky,Greenville S.C May 5TH 2013"
"The greatest country singer ever is gone, but he will live on in his music. The feeling and inflection in his voice will never be matched. About 30 years ago at the Silver Fox on White Horse Rd in Greenville, SC I had the opportunity to meet him. I had several LP's I wanted signed and security would not let in his room. George heard the ruckus and asked what was going on and was informed by security. George said "let him in!" He signed my records, shook my hand, and asked me where I was from. I told him Georgia (I had only recently moved to South Carolina) and he replied "Boy they grow em tall down here." I had seen him in at least 4 concerts. I will miss him dearly. R.I.P. George." "HE SANG FROM HIS HEART INTO MINE. I TREASURE THE MEMORIES. 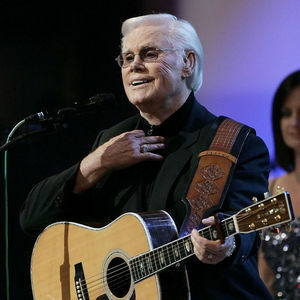 THANK YOU LORD FOR GIVING US GEORGE JONES"
"there are times in our lives when music is all we have ,and god knows george jones has help me threw the most difficult times in my life thank you MR.JONES r.i.p."